Windi was raised in a home full of love, compassion and commitment--traits that she carries with her as a guide in every decision she makes. Windi serves Ohio and surrounding areas as a licensed nondenominational, nontraditional wedding officiant. She supports marriage equality and honors all religious, spiritual and secular backgrounds. Windi’s officiating journey began when two of her dear friends got engaged and asked her to officiate their wedding. That day was such a special and proud moment in her professional career. This path opened before her and developed into an unforgettable and inspiring adventure. She considers it an honor to perform these sacred ceremonies over and over again. 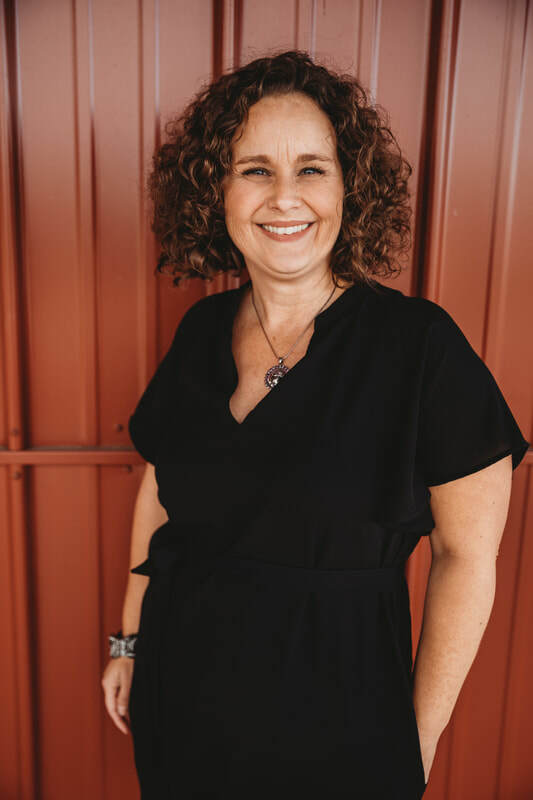 Windi has been known to say, "I am helping to build human connections that will last forever." Windi knows no strangers, she truly thrives on meeting new people and building new friendships. Windi’s approach to wedding officiating is one of service and mindful practices such as our meditative moment. She loves to incorporate your traditions, values and personalities into your ceremony. With an attention to detail and many years experience in the service industry, Windi ensures your day will be seamless and carefree. She is professional, fun and brings a calming presence to your exciting and very special day.